There’s a lot of money to be made in the men’s grooming industry, specifically $3.3 billion. So competition tends to be fierce. 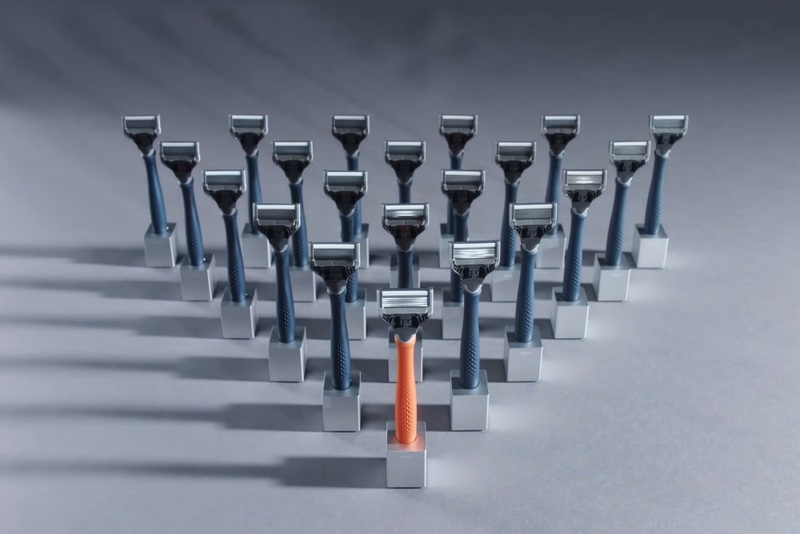 To carve out their own place in the hyper-competitive shaving industry, Harry’s, a New York-based subscription shaving service, created an advertisement focused on sharing the co-founders’ humble beginnings and to put a friendly face (or two) to the company’s brand. Harry’s co-founders are Jeff Raider and Andy Katz-Mayfield. The pair star in the advertisement, showing off their baby pictures, their journey through puberty and their eventual ascension into adulthood. It’s a humanizing approach that the Dollar Shave Club, another online men’s grooming company, has used in the past when presenting their once-lesser known product to consumers. The highlight of Harry’s story began when they started to feel cheated by the companies they were buying their own personal razors from. 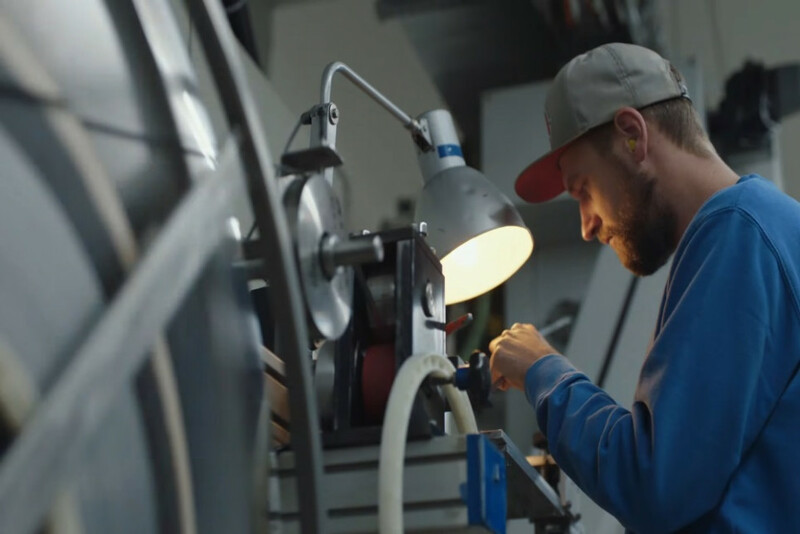 To combat this, Raider and Katz-Mayfield decided to start their own company and eventually moved their enterprise to a 100-year-old German razor factory in 2015. Harry’s can surely credit its rise to its focus on digital marketing and social media. Startup companies, after all, tend to be more comfortable with telling the story behind the brand. Their video highlights this ethos, showing that consumers also tend to interested in meeting who happens to be providing them with the products they’re buying.